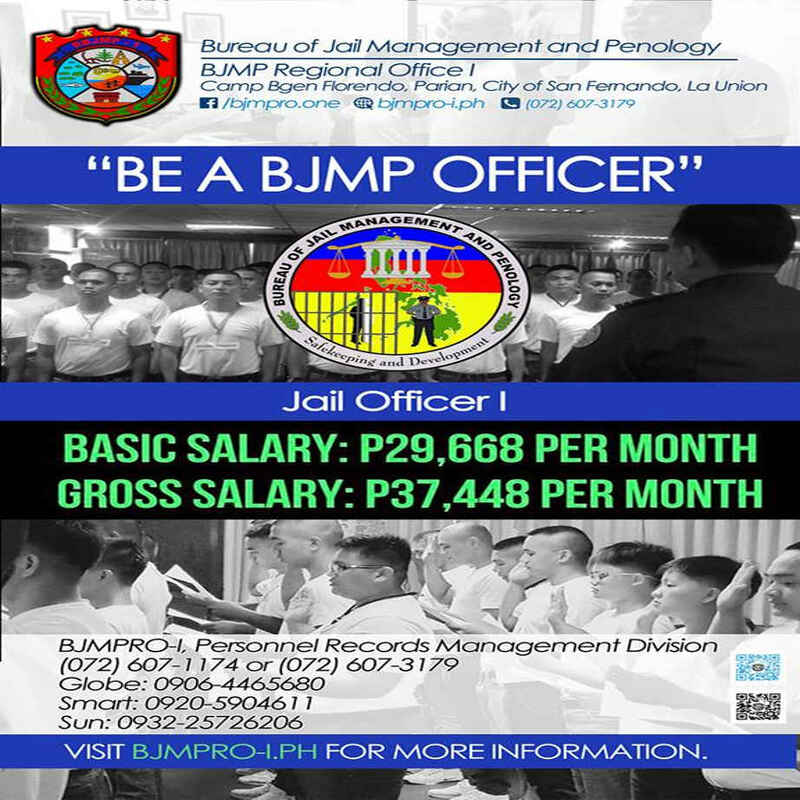 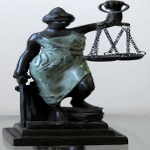 The Bureau of Jail Management and Penology encourages those who are qualified to be a BJMP officer. 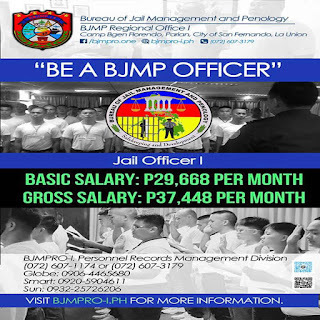 A Jail Officer 1 salary is Php 29,668 per month (basic) and Php 37,448 (gross). 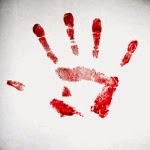 The BJMP Regional office 1 in Camp Bgen Florendo in Parian, City of San Fernando, La Union is recruiting. 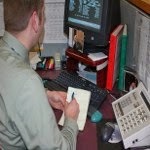 Contact BJMPPRO-X, Personnel Records Management thru the number above, or any CRS officers near you for details.